Recently, my husband and I traveled to Clifton Forge, Virginia (to visit Douthat State Park). While there in Clifton Forge, we drove over to Covington (to look for kit homes of course). 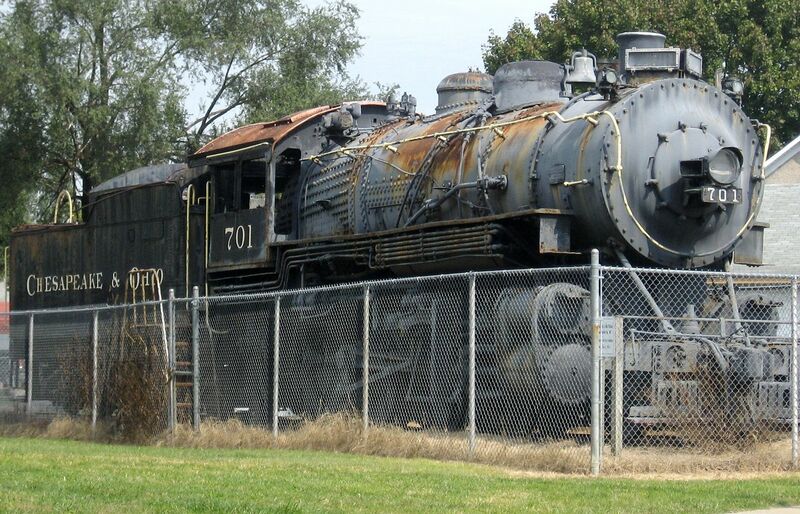 While in Covington, we discovered an old steam locomotive, sitting at the end of Main Street. 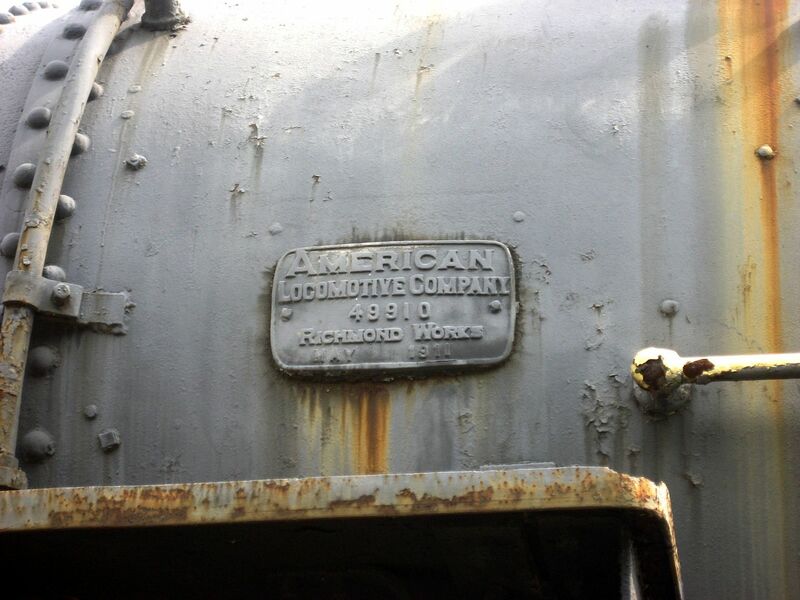 Now the property of Allegheny Historical Society, Locomotive #701 was originally built in 1911 for Chesapeake & Ohio. The Merry Widow was built in 1911 by the Richmond Locomotive Company. It's looking a little rough these days, but it must have been a beauty in its prime. Note the Blue Ridge Mountains in the background. 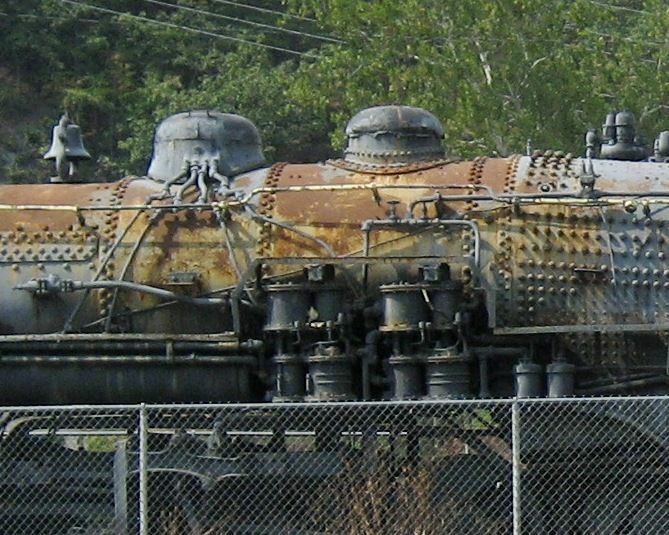 This locomotive came to rest here in 1952. The Chesapeake and Ohio steam engine is a 2-8-0 “Consolidation Class” locomotive. 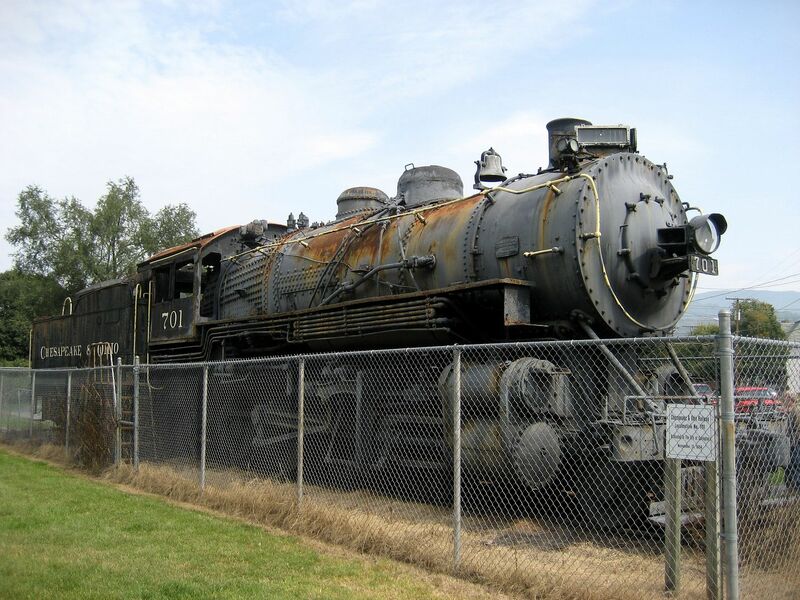 From 1911 to the 1920s, #701 huffed and puffed its way up and down the rails between Ohio and the Great Lakes region. In 1930, it was dedicated to pulling Pullman cars full of happy tourists to a famous historic landmark, The Homestead Resort (in nearby Hot Springs). The moniker “Merry Widow” came from her single-minded devotion to that task of carrying folks north to Hot Springs, Virginia from Covington. 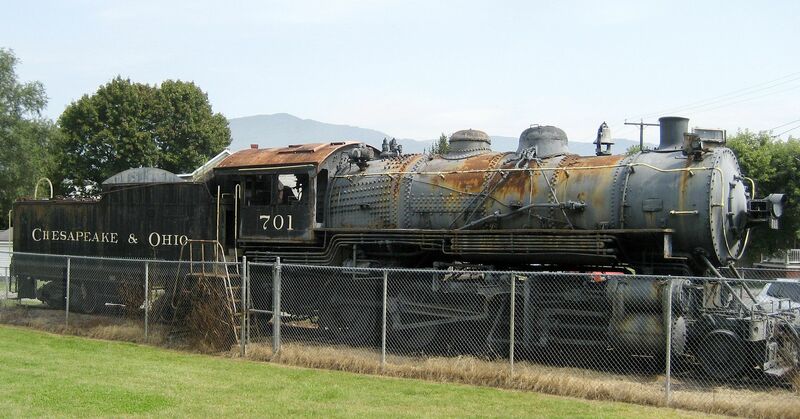 From 1930 to 1952, #701 was the lone engine that ran on that line. 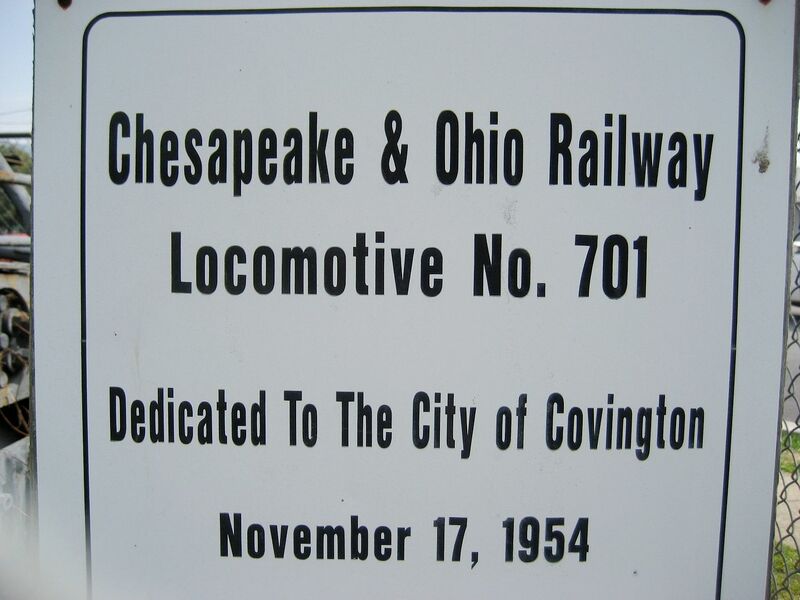 In 1952, a shiny new diesel electric stepped in and #701 was donated to Covington. She has patiently waited in that one spot - literally rusting in her tracks - for half a century. The condition of this once-grand piece of machinery is precarious, at best. Hopefully, she’ll be restored and reclaimed, rather than relegated to the trash heap. Her placement on the Top Ten List bodes well for her future. Perhaps now she’ll get the attention she deserves. It’s a beautiful train. I hope it’s not too late to save her. A placard commemorates the dedication. Can this engine be saved? What a beautiful thing. Hopefully one day, her tender will be filled with coal and water and that old boiler will be fired up again. The air quality in Covington can NOT be helping this artifact. 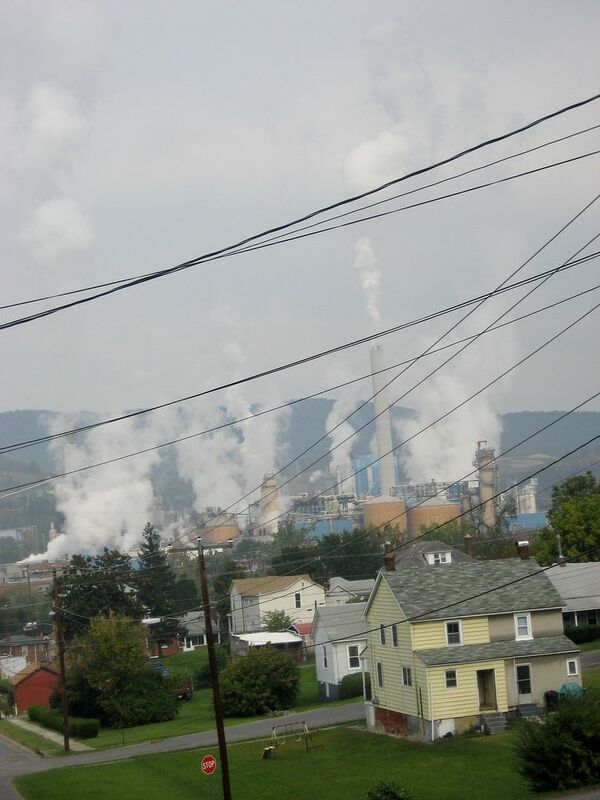 What is billowing out of all those smokestacks? Is this a paper plant? Despite three hours of wandering around in Covington, i found only one kit home: The Aladdin Plaza. Ironically, this was found within a block of #701. 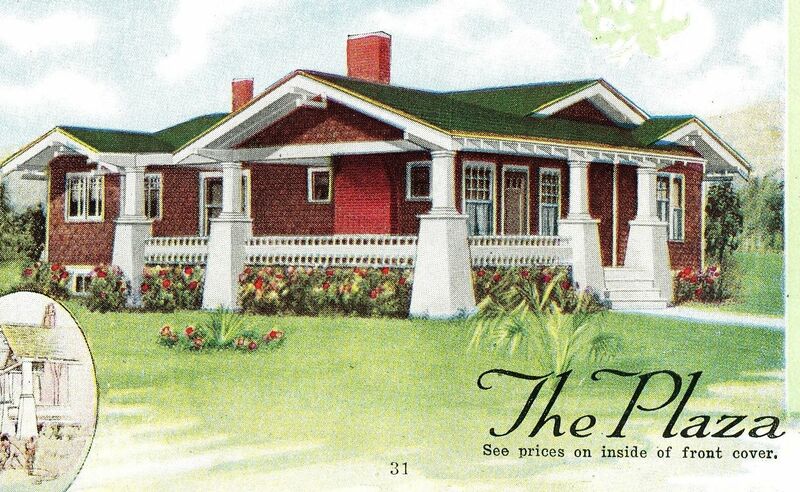 The Aladdin Plaza (1919 catalog). 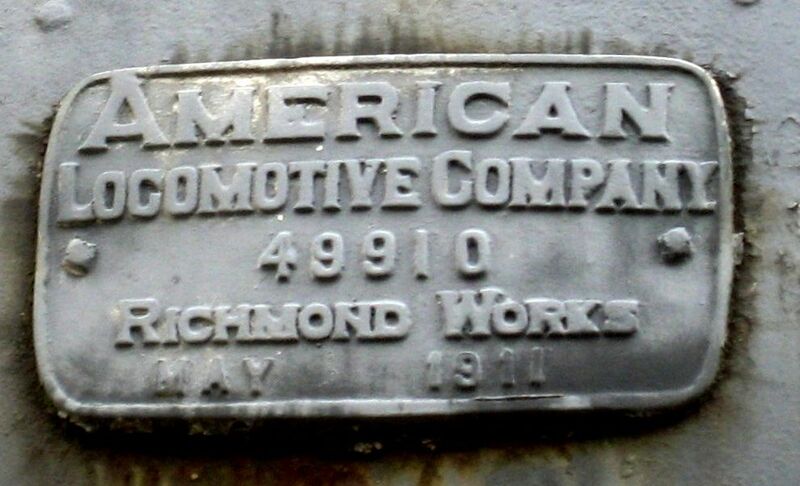 A badge on the side of the engine shows a manufacture date of 1911. 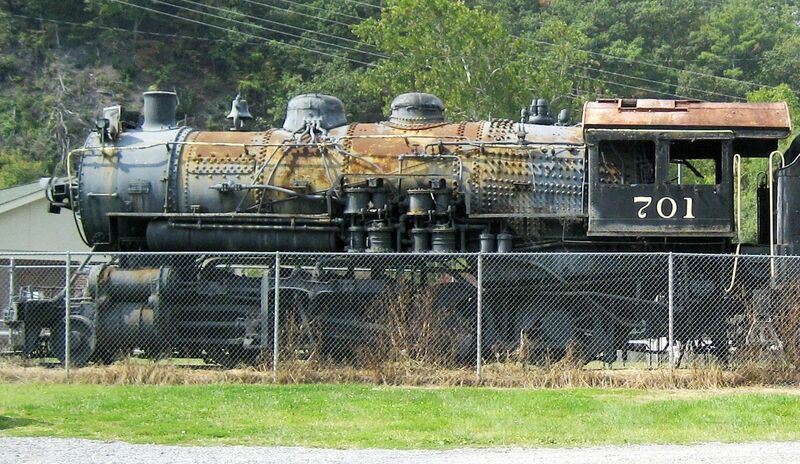 There must be a way to save this old engine. To learn more about #701, click here.